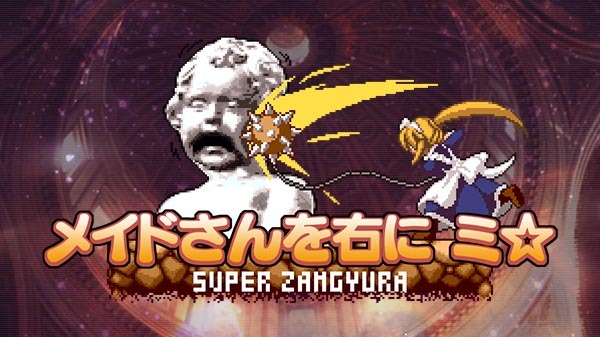 Maid-san Wo Migi Ni Mi, also known as Super Zangyura, has been announced for Nintendo Switch by Platine Dispositif. The “deathmatic action” Castlevania-like platformer was released for PC in 2004. A prototype will be playable at Digital Games Expo 2018 in Akihabara, Japan on November 4, 2018.